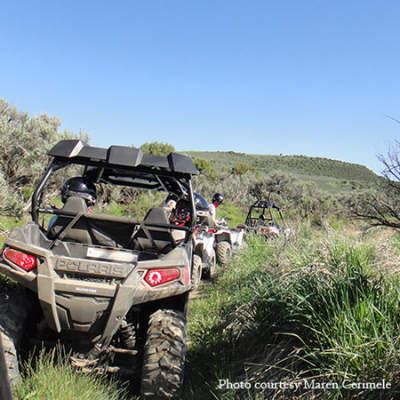 Sage Outdoor Adventures introduces you to the mystery of the most recently extinct volcano in Colorado, on 6,000 acres of private land in addition to 14,000 acres of public land in the Castle Peak Wilderness Study Area. With Nova Guides, you can explore the rich history of Camp Hale where the 10th Mountain Army Division trained, offering views of four different mountain ranges and the Continental Divide on one of their guided ATV tours. Explore Vail like never before! Use Vail Segway Tours with their all-terrain Segways and their friendliest of guides. You will “glide” by Ford Gardens, Vail Village, Lionshead and along the Gore Creek Path on this amazing outdoor adventure, while learning about local history and the geography of the Rocky Mountains. Great family fun! If you’re ready to hit the links, head to the Eagle Ranch Golf Club for a stunning game of golf in the spring sunshine. This Arnold Palmer Signature Design course has open, rolling fairways that lead to large greens that play fast. Whether you’re breaking in your swing for the season or playing for the very first time, the Eagle Ranch Golf Course has 5 sets of tees for all abilities. The challenging golf course will test your abilities but the spectacular views of the surrounding Sawatch Mountains will test your ability to concentrate on the game. The owners of Sage Outdoor Adventures were the first people to ever commercial raft the local rivers, 40 years ago. 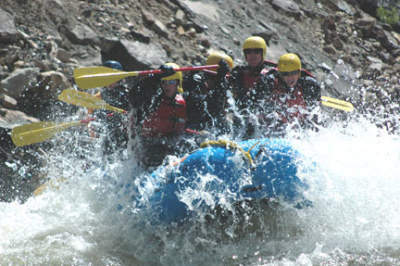 This experience has allowed us to build the most exclusive experience you will find when it comes to whitewater rafting in Colorado. We guarantee you won’t find a better team of guides anywhere else. 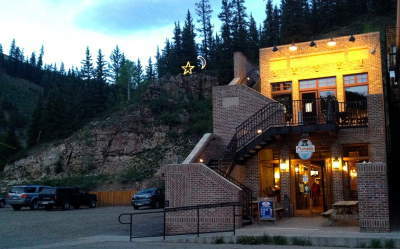 When its time to eat, head to Mango’s Mountain Grill which involves a scenic drive to Red Cliff, the oldest town in Eagle County. They are known for their deliciously fresh fish tacos, but everything here is great. The rest of their extensive menu offers a unique spin on classic bar cuisine. Take an incredibly scenic drive west on I-70 to Glenwood Springs, where a host of adventures await. Glenwood Springs is approximately 35 minutes west of Eagle, which is 30 minutes west of Vail, and no matter where you’re staying, it is certainly worth the trip. The drive through Glenwood Canyon is breathtaking. Thrills await all ages at the Glenwood Caverns Adventure Park where you’ll ride a tram to the top of the canyon, then swing out over it on the Giant Canyon Swing, ride the Cliffhanger Coaster, drop 110 feet in the Haunted Mine Drop or speed downhill on the Alpine Coaster. Less thrilling but equally as interesting are the Fairy Caves, which were discovered in the 1950s. The Historic Fairy Caves Tour is a 40-minute guided walking tour and is appropriate for most fitness levels. This tour leads you on a quarter-mile-long underground stroll through hidden regions, some of which were only recently excavated. Relax after a day of adventure in a natural mineral water soaking pool at Iron Mountain Hot Springs. After the winter season, the locals can’t wait to get on their road bikes and start soaking up the longer and warmer days, and the town of Avon prides itself on being biker-friendly with plenty of bike lanes throughout the area. Join them by bringing your own bike to pound the pavement of these challenging roadways, or rent your equipment from Vail Sports, with 4 convenient locations throughout the valley. 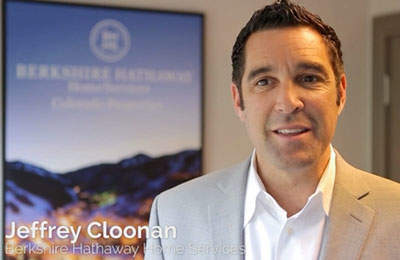 There are usually great spring specials located on www.VailOnSale.com, the valley’s clearing house for lodging.